Data collection through instrument/scale is one of the most common approaches used in the field of counseling for research and/or evaluation purposes. Thus, the development of a robust instrument/scale is critical. Understanding the instrument/scale development process is an essential step to guide the usage and/or design of an instrument/scale. This webinar aims to help participants become a critical instrument/scale user when selecting appropriate ones for evaluation and research purposes. Data collection through instrument/scale is one of the most common approaches used in the field of counseling for research and/or evaluation purposes. Thus, the development of a robust instrument/scale is critical. Understanding the instrument/scale development process is an essential step to guide the usage and/or design of an instrument/scale. This webinar aims to help participants become a critical instrument/scale user when selecting appropriate ones for evaluation and research purposes in counseling. Specifically, this webinar will explain the basic principles of instrument/scale development process, using the Professional Identity Scale in Counseling (PISC) as an example. Understand the item development process for an instrument/scale. Differentiate various types of validity. Be familiar with the initial validation process. Critique the quality of an instrument/scale. Hongryun Woo, Ph.D., NCC, is Associate Professor of Counseling & Human Development at the University of Louisville. She has been active with CSI since 2003 as Secretary of the Rho Upsilon Chapter and reviewer for CSI’s Chapter Grant Awards. Dr. Woo chairs the ACES International Interest Network. She has authored over 30 peer-reviewed journal articles that center on counseling professionals’ identity and professional development. Junfei Lu, Ph.D., CRC., is an Assistant Professor in the Counseling Education Program at the University of Alabama. He is currently served as an editorial board member of Measurement and Evaluation in Counseling and Development. He has authored over 14 peer-reviewed journal articles that center on counselor cultural competence, counseling professionals’ identity, attitudes toward people with disabilities, and spiritual health/mindfulness. CSI Webinars are free to active members and $39 for guests. If you are unable to attend the live webinar, you may access the recorded webinar for an NBCC-approved clock hour as well; it will be posted on the Recorded Webinars page within 72 hours after the live event. 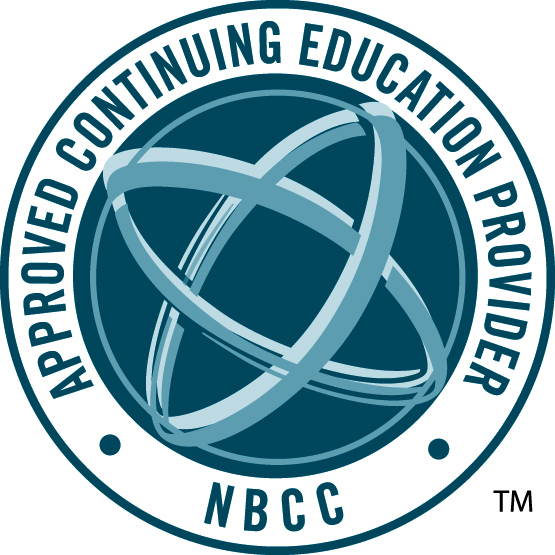 Chi Sigma Iota Counseling Academic & Professional Honor Society International (CSI) has been approved by NBCC as an Approved Continuing Education Provider, ACEP No. 2057. Programs that do not qualify for NBCC credit are clearly identified. CSI is solely responsible for all aspects of the programs. Views expressed by presenters and participants during the webinars and in webinar PowerPoints and other handouts do not necessarily represent the views of Chi Sigma Iota International.